The eco-friendly Cocmat Cruise design is suitable for paddlers of all sizes and skill levels. 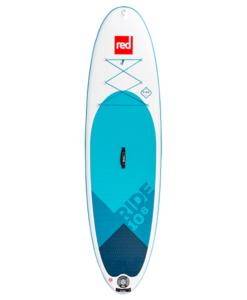 Its design features a wider nose and square tail, which creates a stable and fun board. The Cruise shape and design is one the most versatile and popular boards in the NSP range. The Cocomat Cruiser is an precision molded eco-friendly SUP built by using the sustainable raw Coconut husk fibers. Creating a unique looking lightweight paddle board with unmatched strength. The dimensions and shape of the lightweight Cocmat Cruise SUP makes your time on the water as fun and effortless as possible. Designed with a single 8″ Coco fin for tracking and ez maneuverability. Comfortable deck pad and large easy to carry ergonomic carry handle. Available in CocoFlax, E+, Elements and P2 Soft construction with eco-friendly bio-resin.